Last week RISC, along with the Society of Petroleum Evaluation Engineers (SPEE), hosted a presentation and networking event in Perth with local reserves and resource estimators to discuss the SPEE Asia Pacific Chapters’ vision, and the critical changes in the 2018 PRMS Updates. SPEE Chairman Simon McDonald kicked off the evening by outlining his global vision of the SPEE as the world’s premier professional origination for those who occupy key roles in reserves and resources estimation and valuation. He also discussed the ongoing plans for the recent Asia Pacific Chapter, now established in Perth, to grow and become a key forum across the Asia Pacific for the exchange of ideas, ongoing professional development and championing of ethics. RISC Principal Consultant and SPEE Asia Pacific Vice Chairman Antony Corrie-Keilig followed with a technical presentation explaining the key changes from the 2018 PRMS updates and what really matters for businesses operating in the oil and gas industry. He discussed the adoption of the revised classifications, definitions and guidelines included in the update as well as how these changes will affect your organisation. The event provided a great opportunity for both existing and prospective SPEE members to network and openly discuss these critical changes with other industry experts. A thoroughly enjoyed event by all and fitting way to close out to the Good Oil Conference which took place in Perth last week. 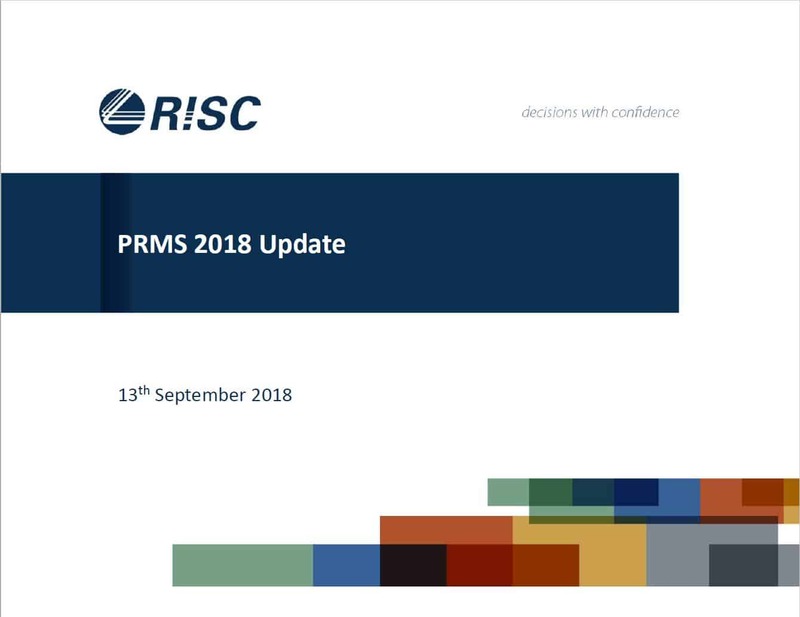 A detailed review of the 2018 PRMS updates will be released by RISC in the coming weeks and available for our clients to access. If you have any questions regarding the latest changes please contact Antony Corrie-Keilig via phone on +61 8 9420 6660, or email at admin@riscadvisory.com. 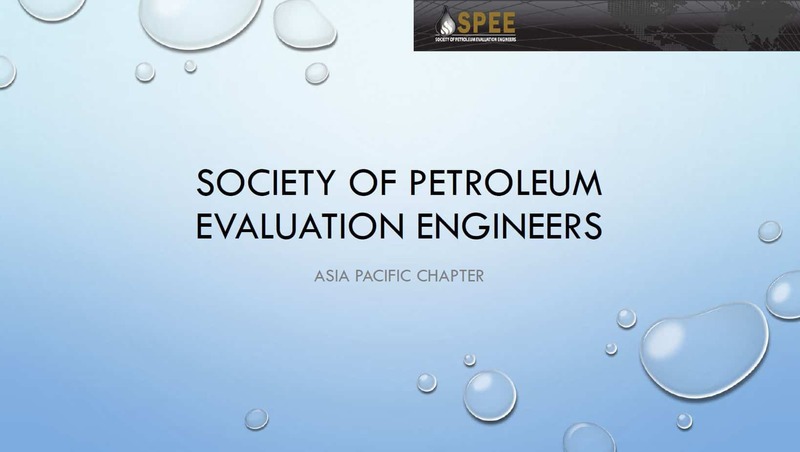 For those interested in applying to join the SPEE Asia Pacific Chapter please visit their website for more information.